Back to Learning & New Job! A young man on #Focus5 has found himself a part time job, returned to learning and has positive plans for the future. He moved to Somerset from the North of England and was out of education for quite a while. He and his key worker looked at the various barriers to him accessing education and employment, and drew up a list of solutions. He knew he wanted to get back into education and that long term, he wanted to become a mechanic. His key worker took him to Somerset Skills and Learning, to find out what might be involved if he were to go there and study his Maths and English qualifications and also to discover what apprenticeships are available in the area. He was really positive about this style of learning and signed up to do the course! As well as getting back into learning, he and his key worker identified his skills, strengths and attributes and created a CV. 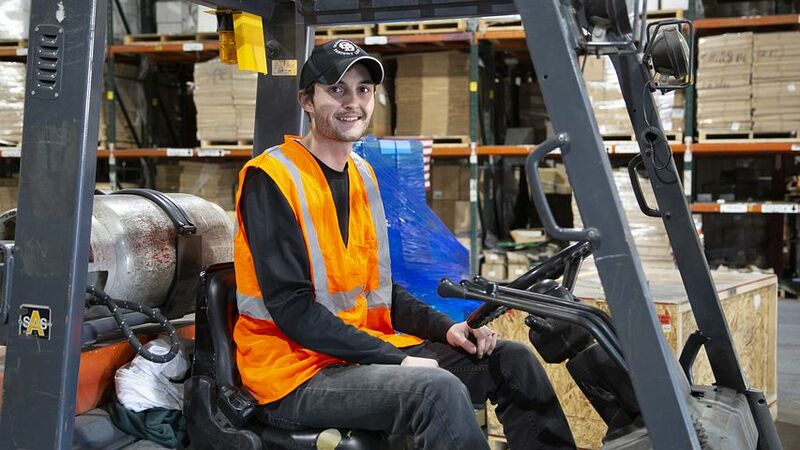 He applied for a part time warehouse job with a plastics manufacturer and got it! So he is now gaining qualifications, working and will soon be applying for a mechanics apprenticeship. He has achieved a lot in a short amount of time and his key worker is incredibly proud of his effort and outcomes.